Conveniently located in South Lakeland but worth the trip from anywhere! Chiropractor Lakeland FL for Better Health, Naturally! A warm, inviting natural health care center for all ages. 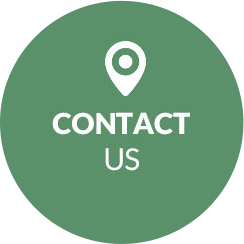 No matter what your concern may be, we’ll strive to help you find a solution. Contact us today to learn more about our approach or to schedule your appointment! Welcome to Cleveland Heights Chiropractic Clinic! 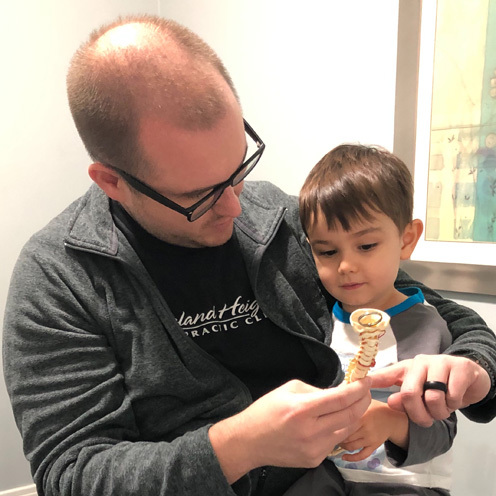 Lakeland Chiropractors Dr. Scottie Ison and Dr. Alex Ison are a father-and-son team who are steadfastly dedicated to serving our community. We’re passionate about delivering drug-free health care solutions to our patients and always strive to take the best possible care of each individual who walks through our door. Our well-known practice has deep roots in this lovely town, and our family-centered office is warm and welcoming to all. From helping babies just weeks or months old to those that are 100-plus, we’d love the chance to discover how we can assist you. Today’s medical system is difficult to navigate, and too often, you don’t get the results you were hoping for. 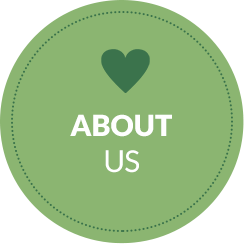 Our goal is to provide quality, professional and compassionate care. We want to be hospitable and help you achieve your desired outcomes from our care. Maybe you’ve been suffering from an ache or pain for years, or perhaps you’ve recently realized you just don’t feel as good as you think you could. Auto accident victims and personal injury cases can also benefit from our natural approach. No matter what you seek our help with, we’ll make every effort to ensure you recover. You’ll be treated immediately on your first visit because we know you don’t want to wait to feel better. There are no high-pressure sales or marketing tactics — just our honest recommendations and advice. We also offer massage therapy, which can act as an incredible complement to our chiropractic care. 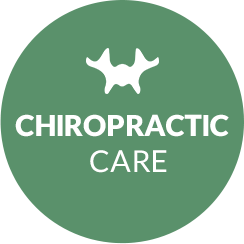 Contact us today to book your time with Chiropractors Lakeland Dr. Scottie and Dr. Alex! We accept insurance coverage and are in-network with many plans, including Medicare and Medicaid. Very knowledgeable. Clean office. Nice staff. I appreciated Dr. Alex’s thorough explanations. He genuinely listened to my and my husband’s concerns and pains. The staff addressed all my concerns and were very helpful. The hours are great for those of us that have to work. Office was very pleasing and kid friendly. Dr. Ison was knowledgeable and friendly. Great experience and price. Alex was very helpful in his assessment of my condition. I am making ground. How efficient the doctor was with my problem. The pain was gone by the time I left his office. The cleanliness of the office and the comfort were high on my list of expectations. The office staff and the doctor were very prompt knowledgeable and pleasant. I would not hesitate to refer this office to my friends and family. Thank you! Excellent experience. Very professional and friendly staff. I would definitely recommend them to you. 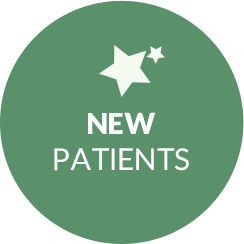 I appreciate the friendly, warm attitude, to a new patient, that made me feel very comfortable. Very nice office with friendly and helpful staff! Doctor was knowledgable and gave a GREAT adjustment! I will be bringing my other children to see him! Everyone was very personal and helpful. Made my first visit a great experience. Awesome experience, everyone was very nice! I feel very welcomed at your office!! Dr. Alex was very helpful in diagnosing my problems. Everyone was pleasant and welcoming on my first visit. The Dr. clearly explained what needed done and why. I left feeling much better. Love the train table for the kids. Front desk staff was great! I felt very comfortable and overall it was a good experience. Thank You. Very professional and effective. They did everything that was needed and expected. Everyone was courteous and very professional. It was an excellent experience. I had a very pleasant visit. Dr and staff were helpful and informative. Very very pleased with my first ever experience!! Was nervous because I was in so much pain but felt almost instantaneous relief!! I would tell other people to go to them. You are doing a great job! The improvement I feel is significant. I am confident that you will completely eliminate my back pain in no time at all. Thank you Dr. Alex Ison! Best Chiropractor I have ever been to. I was listened to and I fed like they actually cared about my pain and wanting to do something about it. I wasn’t rushed out or just adjusted all over with out an evaluation! I feel very comfortable under Dr. Ison’s care. I am so happy I found this practice. My concerns are listened to, my issues are thoroughly explained, the staff is so apt and helpful. Thank you! I appreciate the time Dr. Ison explaining what he was going to do and not making me feel as if I am being rushed out the door. I was very happy with my 1st appointment, I felt better after I left. I wish to commend all the staff here. They’re all friendly and professional, and they all have the goal of working towards my best self. Thank you! Very Happy so far. Hopefully my back will be as good as new soon. Thanks for everything. Great service by all staff, pain has been reduced from10 down to 2. Call (863) 646-5707 or send us an email!